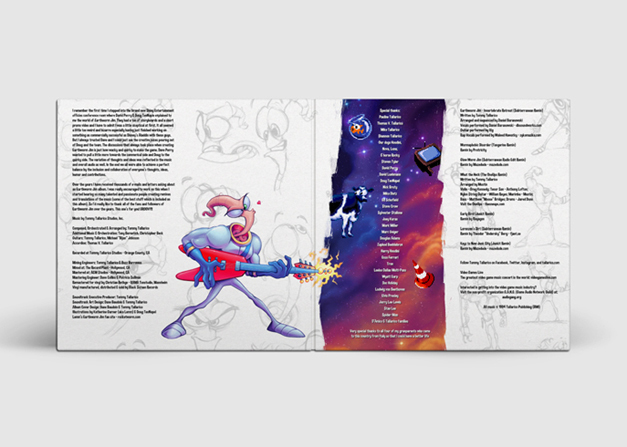 Remastered Original Soundtrack, Remixes and Never Before Published Music from Earthworm Jim 1 & 2! The double vinyl album will also be available for pre-order throughout major online and retail outlets starting September 15, 2017 (while supplies last). 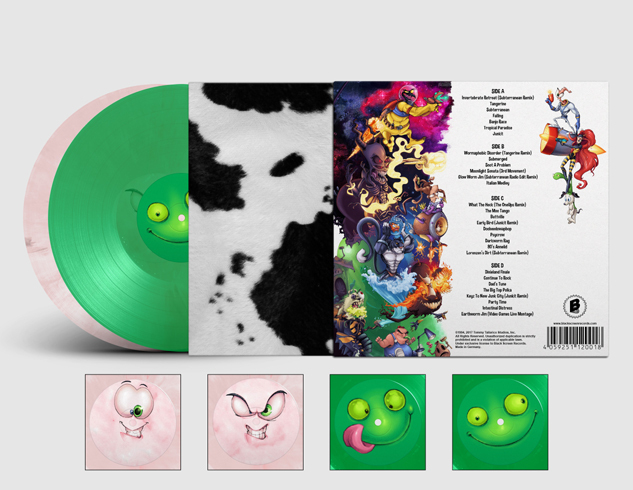 The Limited Collector’s Edition comes in a beautiful gatefold sleeve with new and original artwork by Earthworm Jim artist Katherine Garner (aka Lemm/Rocket Worm). The packaging includes liner notes by Tommy Tallarico and two amazing full-colored “heart boxer shorts” and “cow pattern” inner sleeves on heavyweight off-set paper. The complete artwork will be refined with a matte finish and a special glossy spot varnish to highlight the incredible illustrations. 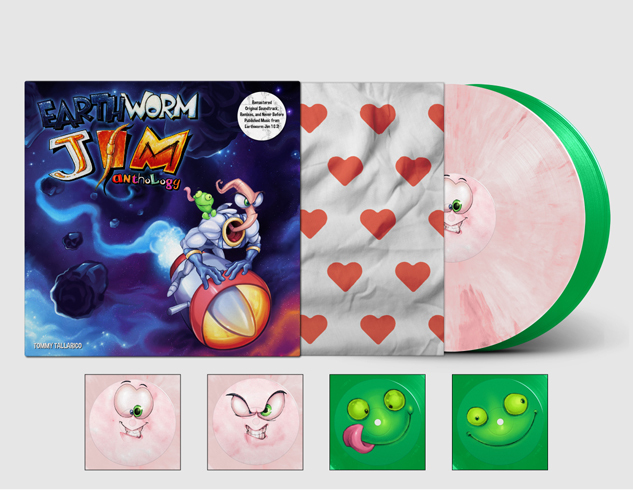 The LP album will be pressed on “Groooovy!” limited Earthworm Jim flesh colored and opaque Snott colored vinyl. 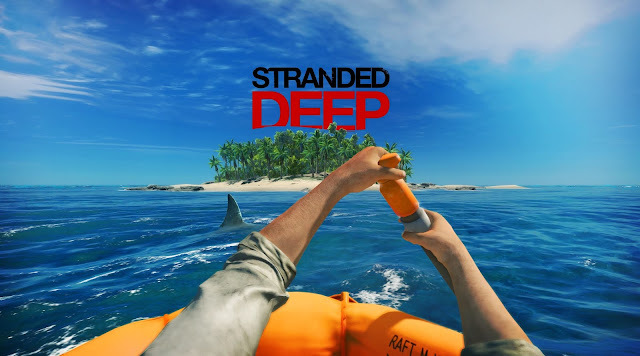 This Limited Collector’s Edition also comes with a unique download code that enables the customer to download the full digital soundtrack as well! 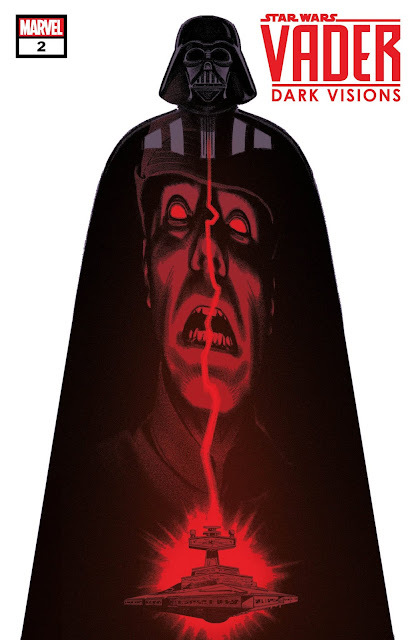 “Woah Nellie!” Get your super suit and blaster ready to celebrate and enjoy one of the most memorable and fun video game soundtracks of all time… on glorious vinyl!